By the beginning of 2015, a state of mutual deterrence appeared to be setting in. 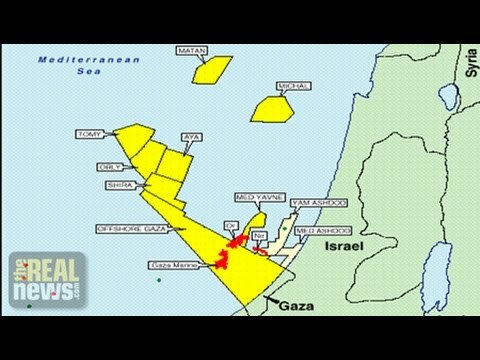 Although Israel had succeeded in bringing online the smaller of the two fields it set out to develop, drilling in the larger one was indefinitely stalled “in light of the security situation.” U.S. contractor Noble Energy, hired by the Israelis, was unwilling to invest the necessary $6 billion in facilities that would be vulnerable to Hezbollah attack, and potentially in the gun sights of the Russian navy. On the Lebanese side, despite an increased Russian naval presence in the region, no work had begun.